Under-armed in hostile territory, and foolishly employing the enemy as guides, the one hundred explorers were ambushed and stranded without camels or supplies in the deserts of southern Algeria. 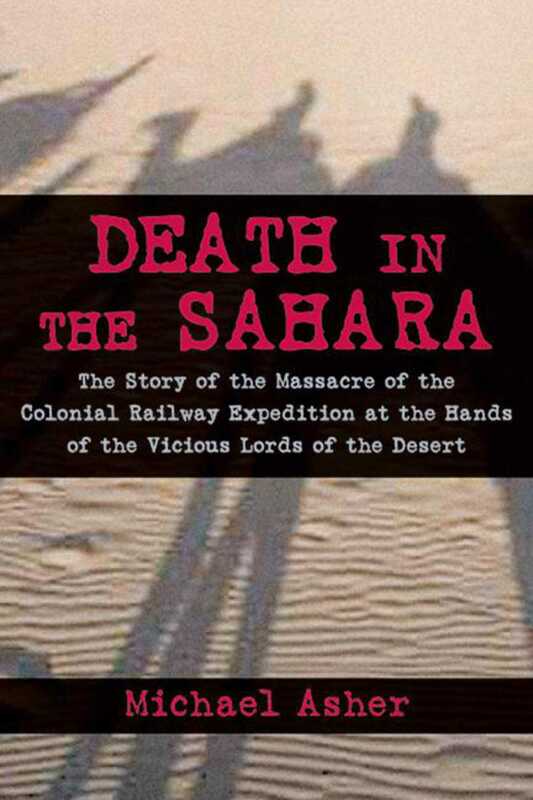 Many were killed outright, and for four months the survivors were menaced by the Tuareg, the “lords of the desert,” robbed, starved, and tricked into eating poisoned fruit. To escape, the men hid in the wastelands of the Sahara with little hope of finding food or water. Finally forced to eat each other, only a dozen men lived to tell their tale. The story of their one-thousand-mile journey is one of the most astonishing narratives of survival ever recorded.